Welcome to the heart of Downtown Columbia! 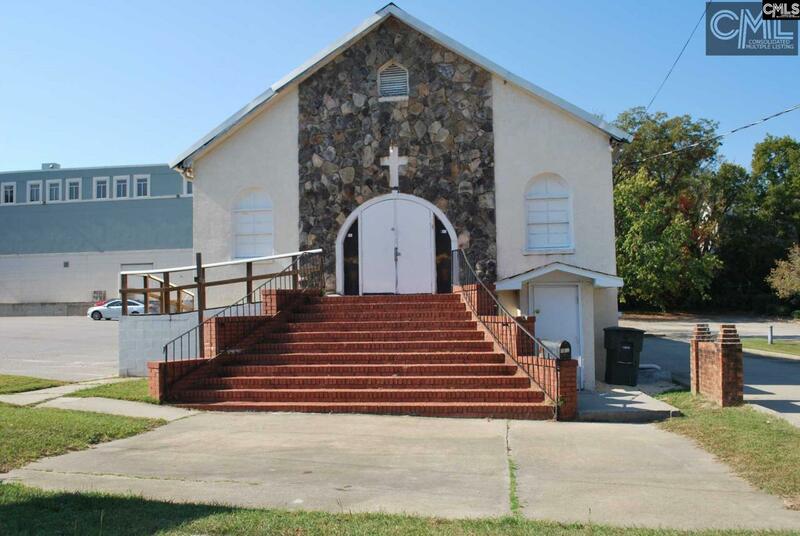 Turnkey church building with over 6000 sq. ft. of space. Building has approx. 3030 sq.ft. of worship space and approx. 3150 sq.ft. of downstairs basement space. Worship space has a newly installed Baptismal. Podium and Pews convey with the sale. Basement has a full kitchen, lots of storage, offices and a place for banquets/dinners. Includes 3 Baths upstairs and 2 Baths in downstairs basement space.